Polling shows Ryan Zinke with a big lead in the U.S. House race. New campaign ads are out in both the gubernatorial and House races. 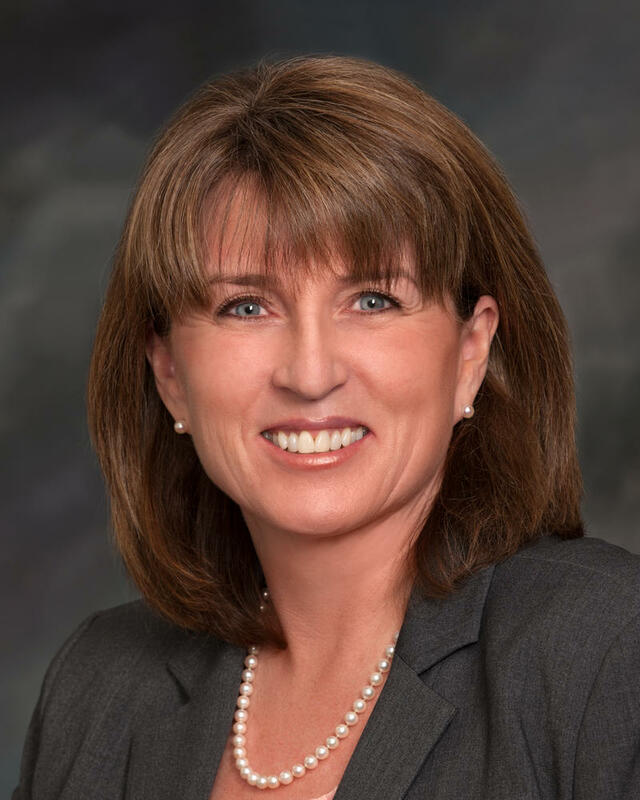 Republicans claim the advantage in state superintendent and state auditor race. Polls show 40 percent of Montanans are undecided in the Supreme Court race. And Republicans worry about voter fraud in Montana. 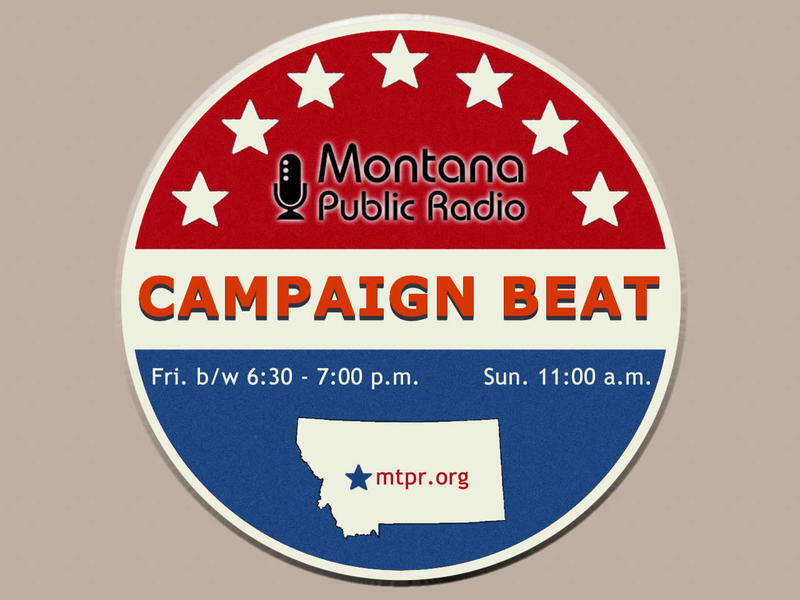 Sally Mauk, Chuck Johnson and Rob Saldin dig in to these issues and more in this episode of "Campaign Beat." What Did Statewide Candidates Say In Seeley Lake Debate? 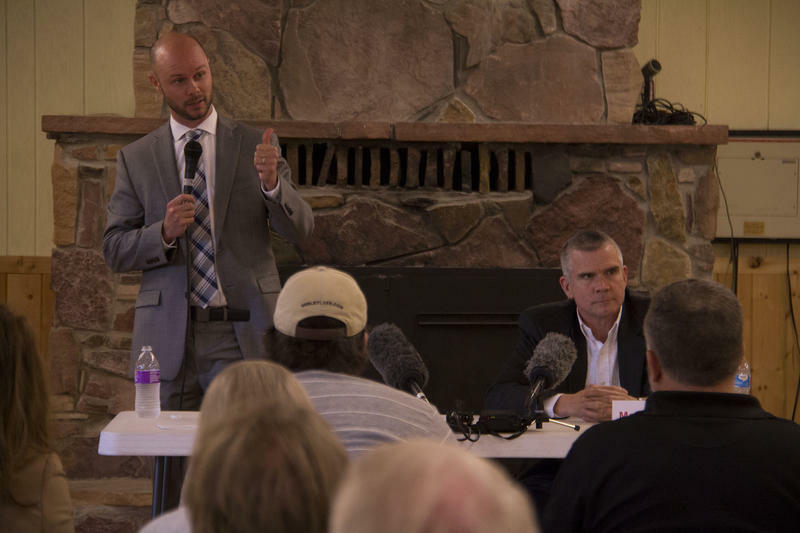 Candidates in Montana's State Auditor race debated for the first time this election season during an event hosted by the Seeley Lake Community Council on Thursday. 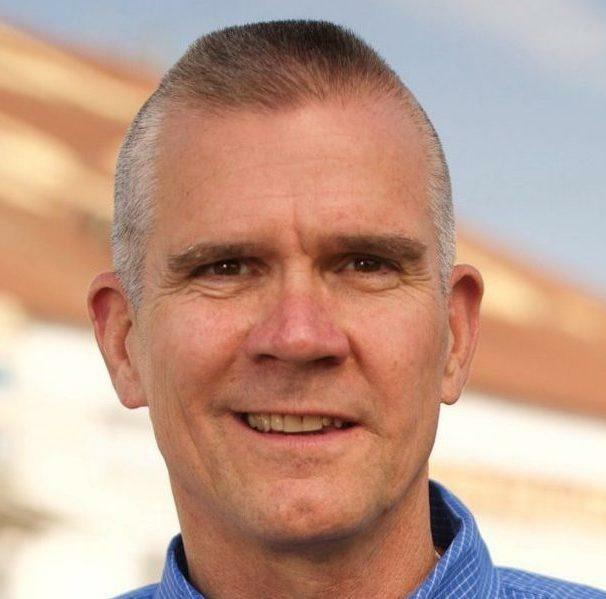 Democrat Jesse Laslovich and Republican Matt Rosendale challenged each other's ability to address rising healthcare costs, if elected as the state's top regulator of insurance and securities industries in Montana. The debate also featured statewide candidates in the contests for Superintendent of Public Instruction and an open seat on the Public Service Commission. There may be no more solemn duty in electoral politics than considering a constitutional amendment, and this year Montanans face such a choice. Of course, it’s not every day you modify the constitution to change a name. If voters approve C-45 on this November’s ballot the title of the Montana State Auditor’s Office will become the Commissioner’s Office of Securities and Insurance.